Welcome to the Happy Valley Business Alliance! 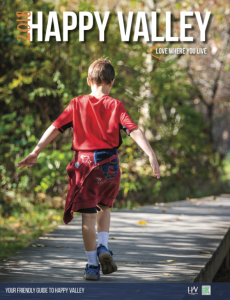 The Happy Valley Business Alliance (HVBA) is a community focused organization that supports and connects Happy Valley business owners and brings attention to their businesses, attractions, and upcoming special events in Happy Valley. We are passionate about maintaining a great place to live and work, so we strive to promote a healthy business network with our members. 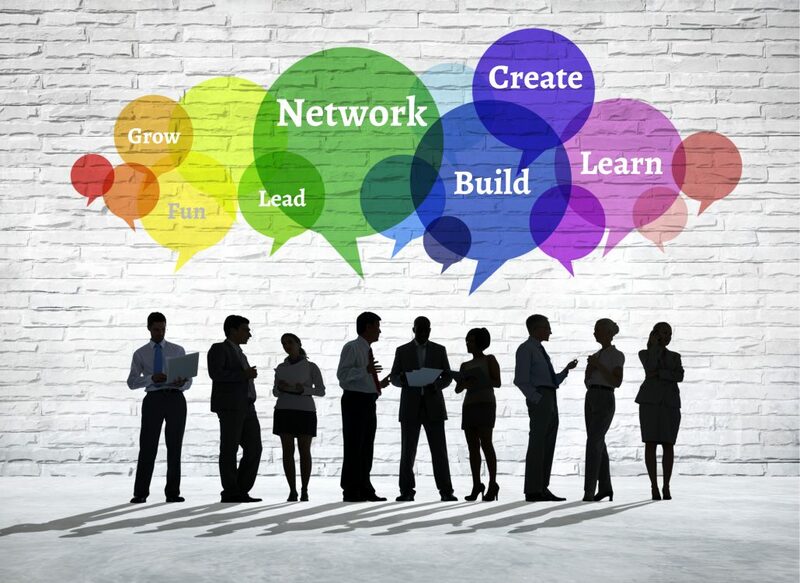 Growing our community partners who share our interests in contributing to the livelihood of the Happy Valley business network promotes sustainable relationships and economic growth in our community. HVBA was formed in 2005 with the intention of maintaining integrity and livability of our great community. As the original group of local business owners connected an alliance was formed so that each business would have a voice and could equally contribute to the economic development and success of the Happy Valley area. As our local business community grows, so do our members. 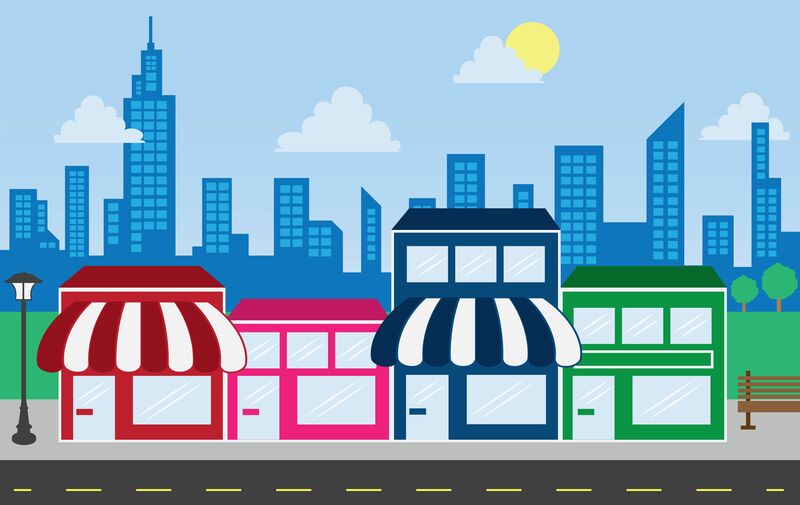 We continue to strive for each and every business to be as successful as possible and for our members to have a place to connect with other local business owners for support and access to the resources needed. As a member, you will be surrounded by local business leaders that will support you and your goals. As well as give you a first hand look at what is happening around your community. Happy Valley is a premiere location for your business because of its growth and buy local feeling. 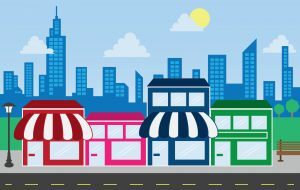 By having an insight to the community events, community leaders, and the resources that the HVBA provides your business will grow and thrive along side Happy Valley!